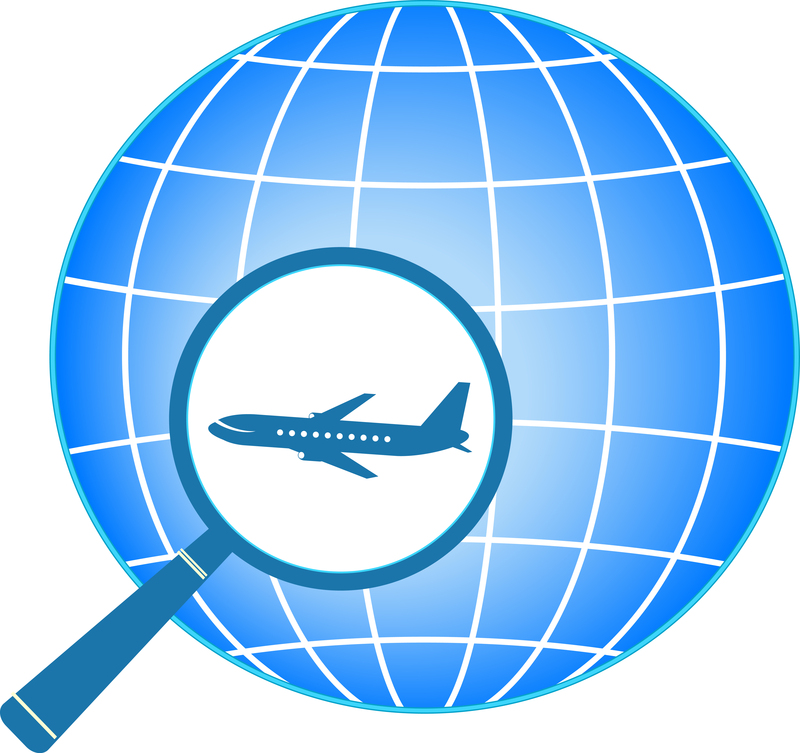 This airline client operates to numerous destinations. This airline client is well known for the human connections built with customers and their focus on providing best in class service to travellers. The key project objectives were to migrate to Mindpearl’s telephony system to enable a virtual integrated system, with calls flowing between multiple locations on a 24/7 basis. The second objective was to service the client from a second Mindpearl centre to enhance Business Continuity Provision (BCP) and enable cost efficiencies. The outsourcing partnership has been driven by the client’s emphasis on personalised service delivery and our ability to streamline services and offer cost effective solutions while encompassing their vision. The client further required a partner able to offer a BCP contingency which relieved the account from relying on only one back up location. The challenges included streamlining the outsourcing service across multiple locations while ensuring service quality was not compromised and servicing a new market; namely the US market without client provided training material. Mindpearl implemented a strategic approach which included a five step process, entailing the evaluation of possible methodologies to service the account, filtering and scoring the options and lastly implementing and monitoring the selected methodology. To ensure the streamlining of outsourcing services across multiple locations, Mindpearl sent subject matter experts to open the new client location. Mindpearl also attended on-site client training sessions and subsequently developed tailor made training material based on the information received from the client. During unplanned challenging situations Mindpearl demonstrated immense flexibility by readily extending operating hours, accommodating additional shifts to manage increased call volumes and hiring temporary staff to assist with specific tasks. For the duration of the disaster recovery event period, Mindpearl successfully handled an average of 6500 calls per day, as opposed to the normal daily average of 3000 per day. Project governance was upheld by regular client interactions, extracting quality calibrations and a customer reporting portal which grants the client direct access to project performance data. The success of the project has provided the client with a number of benefits namely; greater direct control as a result of the virtual integrated telephony system and higher levels of responsiveness and efficiency. The second Mindpearl centre has enhanced the global BCP/DR approach as well as the ability to extend and introduce add-on services more cost effectively. This includes the benefit of increasing manpower at a lower cost and having activities directed by skill/availability/cost which also provides the client with significant quality. All of these improvements have created a unique customer experience resulting in increased customer satisfaction, which ultimately has led to significant revenue generation. With all of these customised improvements having been implemented, the client has also achieved greater agility and flexibility on the account.